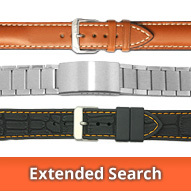 Here in this shop category you will find selected leather watch straps and more from the brand BIRKENSTOCK from the manufacturer BECO (Geesthacht, Germany). 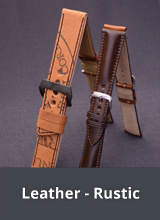 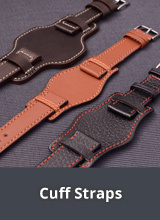 This brand's watch straps made of leather are still hand made in Germany. 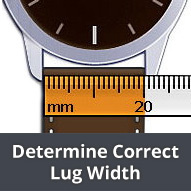 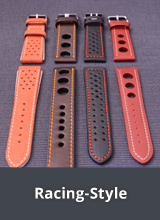 Every leather watch strap is a high quality natural product, meaning colour and texture can vary from strap to strap. 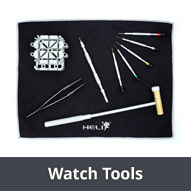 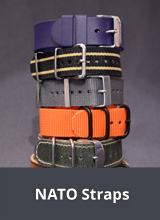 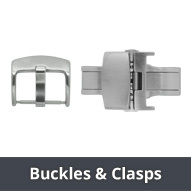 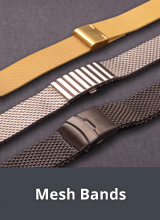 All the watch straps have been carefully made to ensure the straps are robust and above all comfortable.